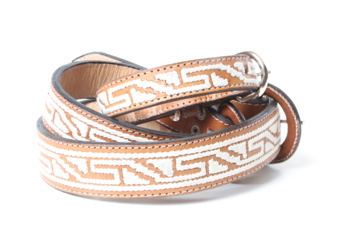 We sell handcrafted animal collars in the United States and Canada, but made in Guatemala. 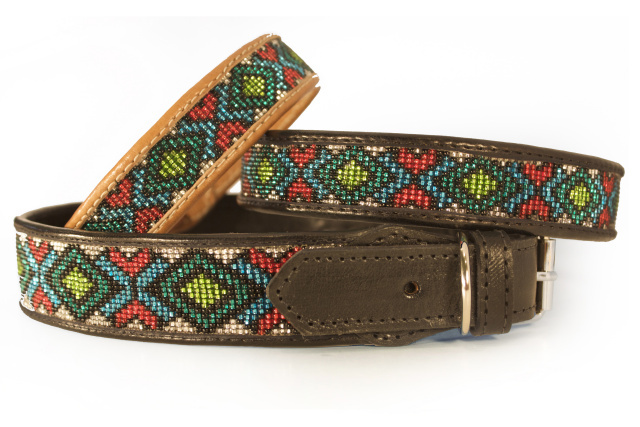 Our artisans make beautifully colored designs that all animal owners fall in love with. Get started by browsing our products by clicking on the images along the right. Guatemala is arguably one of the most beautiful countries on the planet, however it also faces some of the most challenging problems. Intense poverty, lack of education, poor access to clean drinking water, and malnutrition leave few resources for feeding and caring for the huge dog and cat population. Because Guatemala is such a poor country, prolific problems exist with overpopulation leading to disease, malnutrition, and poisoning practices of the animals on the streets. And so becomes the mission of Pana Paws. 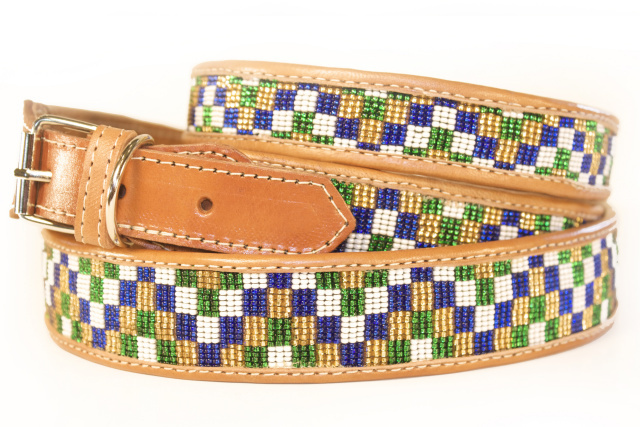 Pana Paws was created for the purpose of meeting the needs of homeless dogs and cats. Spaying, neutering, educating the community, adoptions, feeding, ethical treatment and other veterinary medical services can be provided because of your purchase. 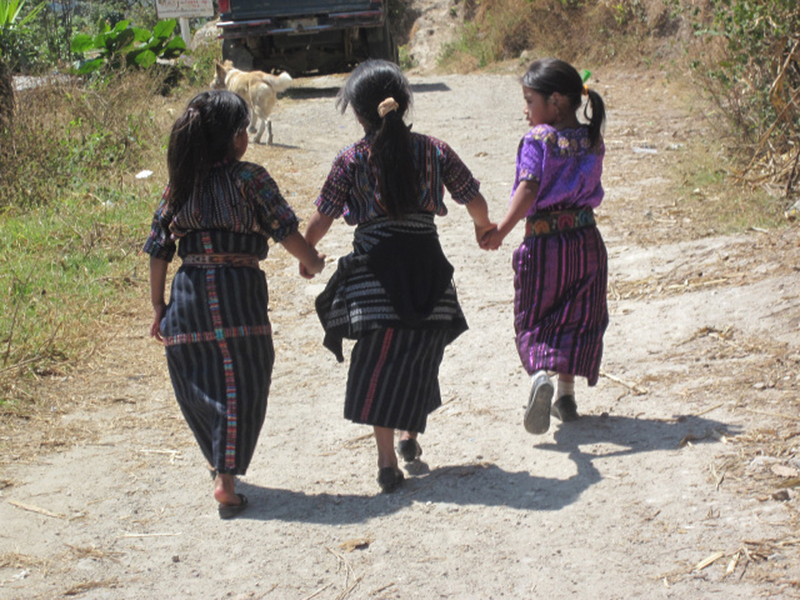 Our vision is to provide not only a stable source of income to families in Guatemala, but also to help fund an animal program designed to treat the medical needs of the animals, so balance and harmony can exist as the culture and economy of Guatemala continues to develop. So with pride we present to you a product line that is beautiful, unique and helps to provide a better life to those humans and animals which inhabit the country we have grown to love.